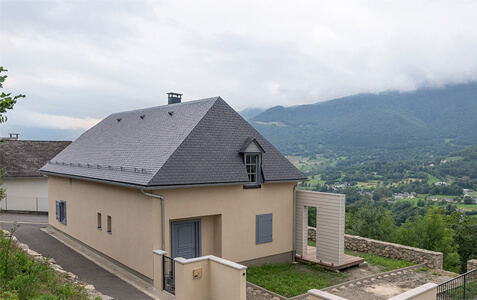 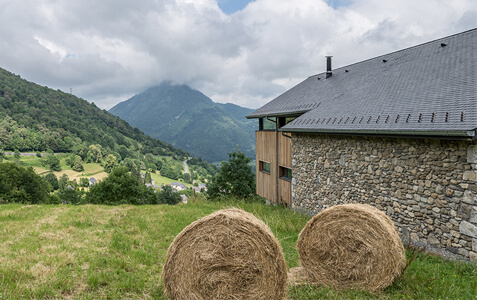 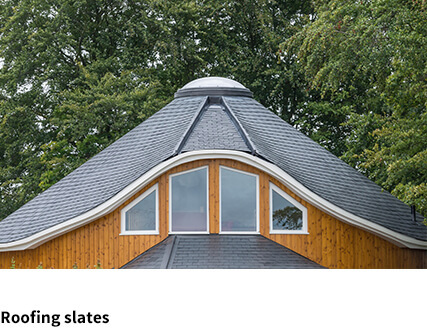 Here you will find some of the best projects which have been carried out with THERMOSLATE. 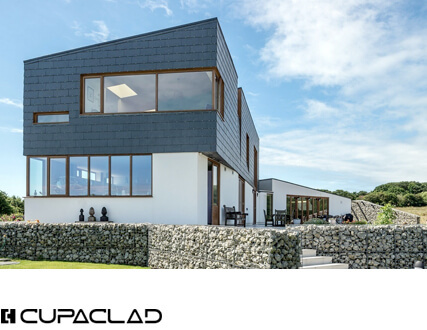 You will also find the reasons that motivated architects, roofers and private customers to choose a solar collector made from natural slate. 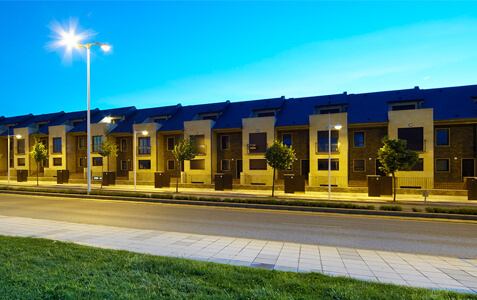 ¿Can’t find what you’re looking for? 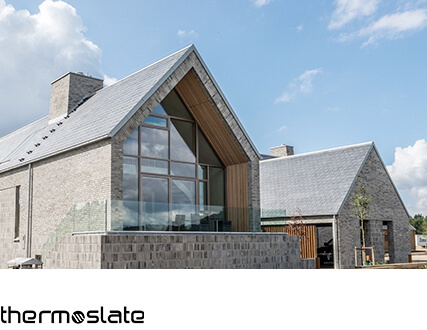 Our team of natural Slate experts is at your disposal.